Extreame Savings Item! 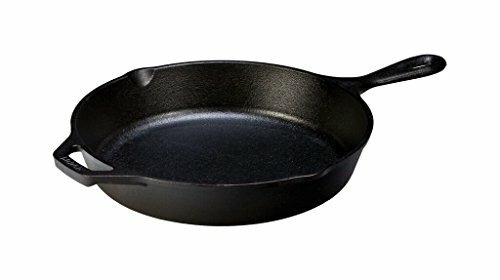 Save 45% on the Lodge L8SK3 10.25 inch Cast Iron Skillet, Pre-Seasoned and Ready for Stove Top or Oven Use 10.25'' Black by Lodge at Baking Love. MPN: 17L8SK3. Hurry! Limited time offer. Offer valid only while supplies last.